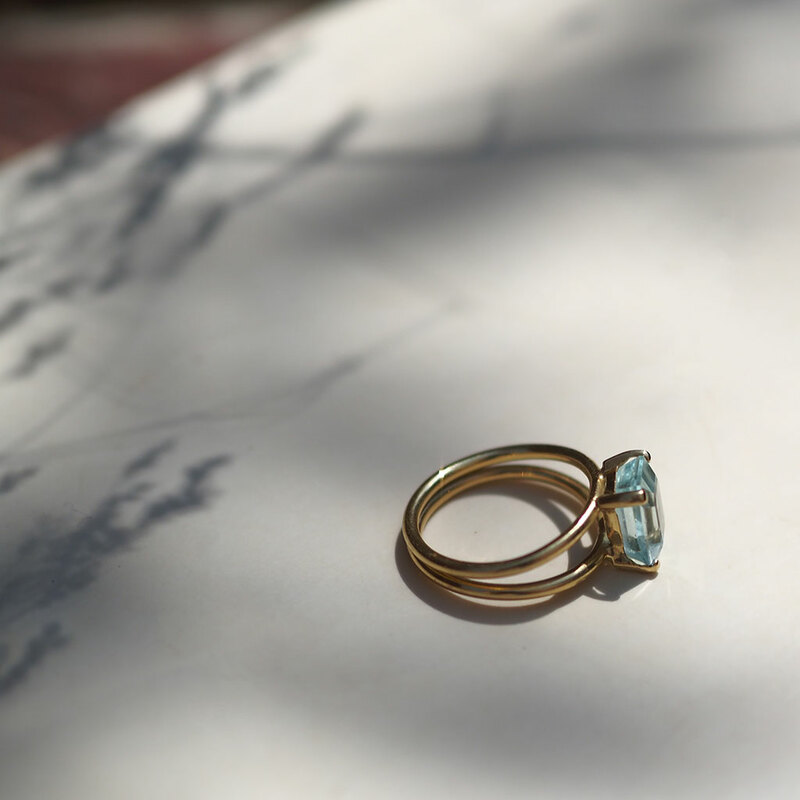 Discover more about the world of all things jewellery with our guide to the wonders of the various precious metals used in our collections here at Bianca Jones Jewellery. So what makes a precious metal ‘precious’? 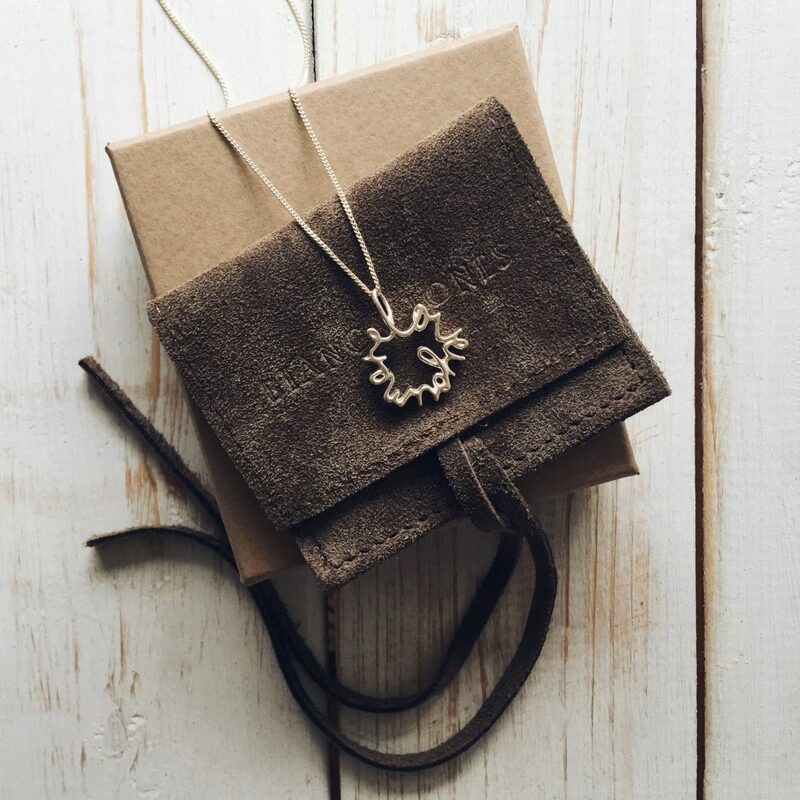 Precious metals are very rare naturally occurring metals that also have very desirable characteristics – so it is no wonder that we used them to make pretty pretty jewellery. Only eight metals are officially deemed precious; gold, silver and the six metals of the platinum family (platinum, palladium, rhodium, ruthenium, iridium and osmium). Precious metals are not as reactive as base metals, which means they can last for many, many years. Their rarity, ouster and ductile nature are what set precious metals apart from regular metals, giving them their very precious and special properties. Gold is perhaps one of the most precious metals in the world that have been used in jewellery since ancient times. Gold comes in a variety of colours and carats and exists mostly underground. A precious metal in high demand means that it is being mined at a rate faster than it can be replaced, serving to increase golds’ rarity. Gold is a valuable material containing no oxides meaning that it does not tarnish making this precious metal oh so perfect for us jewellers and wearers of gold pieces. Carat, a term that may be familiar to you, is used to describe the fineness or purity of gold. Jewellers and designers would never work with pure gold because the metal is too delicate to manipulate into beautiful treasured jewels. This is why gold is usually mixed with other metals to positively affect the precious metal by making the piece more durable. A mix of metals is also known as an alloy, which adjusts the colour, tone and overall appearance of the gold. The most expensive and purest form of gold favoured by us jewellers is 24ct. You will find these 24ct gold pieces stamped with the hallmark 999 meaning of every 1,000 parts, 999 of them are pure gold. The gold with the least amount of pure gold in it, and thus the least expensive is 9ct gold. These pieces are stamped with a hallmark of 375, and this refers to the fact that it is 375 parts gold per 1,000 parts. While gold is created by mixing a different amount of pure gold with white alloys to set the precious metals’ fineness, alloying precious metals can affect the colour of gold. 24ct gold, as the purest piece of gold, is a strong bright yellow colour whereas when less gold parts are blended, you find a much softer shade of gold which you may notice in 9ct, 14ct and 18ct pieces of jewellery. An alternative to our solid gold jewellery pieces that we offer is a vermeil style of plating. All of our vermeil pieces are sterling silver that has then been plated with 18-carat gold 2.5 microns thick to ensure the best quality and brilliance of our pretty pretty jewellery. As we have just touched on mixing up precious metals, jewellers have a way of playing with the alloy mix to create bespoke coloured precious metals. Other than the different shades of gold, an alternative colour that has recently emerged and become popular in the jewellery world is Rose Gold. Rose Gold is sometimes referred to as pink or red gold, created by increasing the copper content to give the metal a perfect rosy tint. The shades of rose gold can vary, and this largely depends on the ratio of yellow gold to copper. This year rose gold jewellery has been taking the accessory trend by storm, and while so many of us identify ourselves as a ‘gold person’ or a ‘silver person’ why not go for something a little different and add a solid Rose Gold piece of jewellery to your collection? 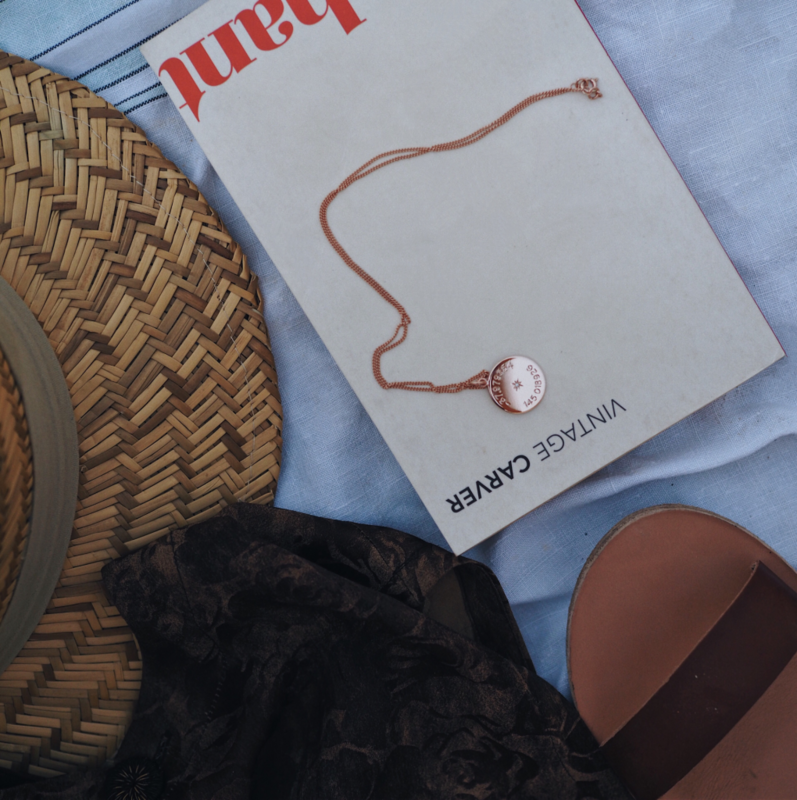 Give everything you wear a lil’ touch of romance, with your pretty jewels in a shade of rosy pink. Unique shades of gold aside, admittedly Silver has long been a firm favourite from the precious metal collection. A classic statement-maker and one of the more affordable pieces of the precious metal family it is no wonder that Sterling Silver jewellery has been popular for thousands of years. Although pure silver is too soft to use in jewellery, Silver does not need alloys in the same way that gold does. Sterling Silver can be identified as having 925 parts silver to every 1,000. All of our pieces are Sterling Silver and are hallmarked 925, confirming the quality of our Silver Collection. To maintain the sparkly appearance of your Sterling Silver jewellery, as this precious metal is prone to tarnishing, we recommend taking extra care by removing your jewellery before showering and to polish the piece regularly. Discoloured silver can be quickly fixed by rubbing it with a cloth loaded with special cleaning fluid, or for serious tarnish, we are happy to give your piece a professional polish, do get in contact with us for further information on polishing your special jewellery. And finally, the most sought-after precious metal of them all, platinum. An extremely rare precious metal that makes jewellery in this material even more desirable. 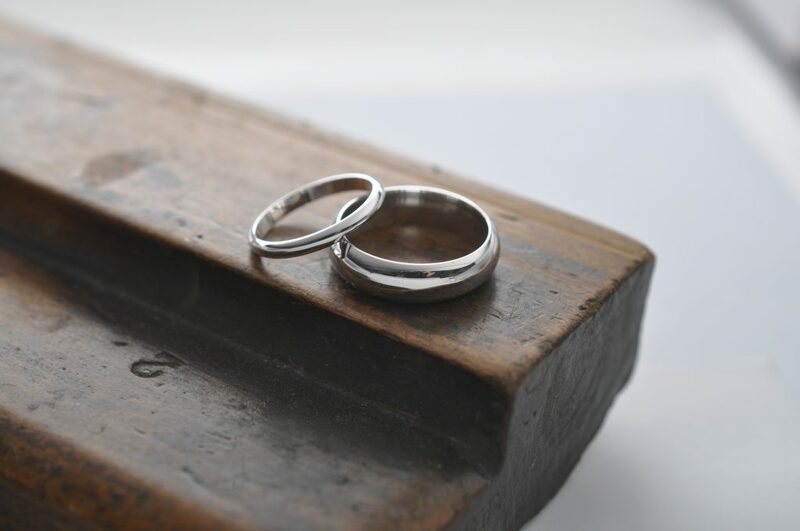 Naturally, the metal is stronger and tougher than most and resistant to tarnish, making Sterling Silver a perfect option for the everyday wear of engagement and wedding rings. The metal is much heavier than its counterparts, with a platinum ring weighing around 30% more than a gold ring of the same size. A precious metal to create jewellery for your one and only. So now when it comes to choosing your next piece of jewellery, use your newly discovered knowledge of precious metals to help you choose with confidence which style is the one for you. It is important to take care of your jewellery, regardless of the precious metals, as inevitably the more you love and wear your precious jewels the more it will wear over the years. Love your jewellery style xo.